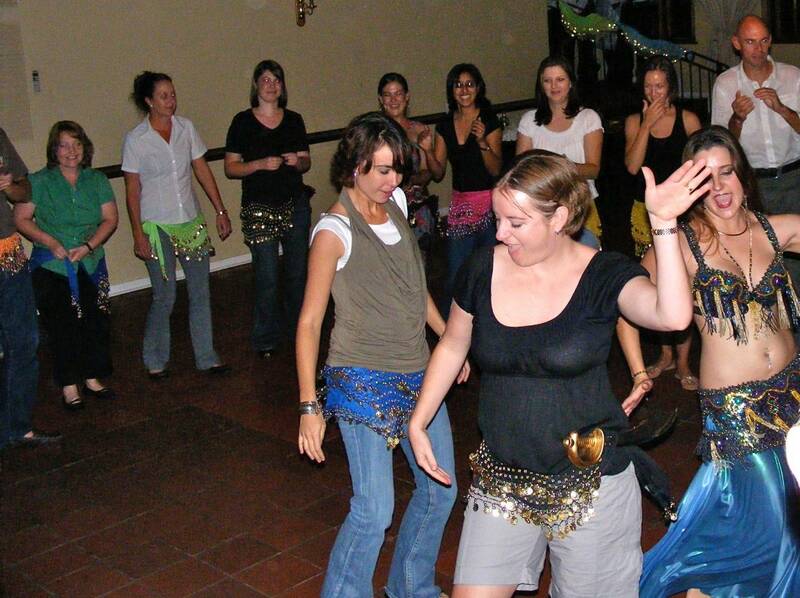 Belly dancing has its origins in Egypt, Eastern and Middle Eastern nations. 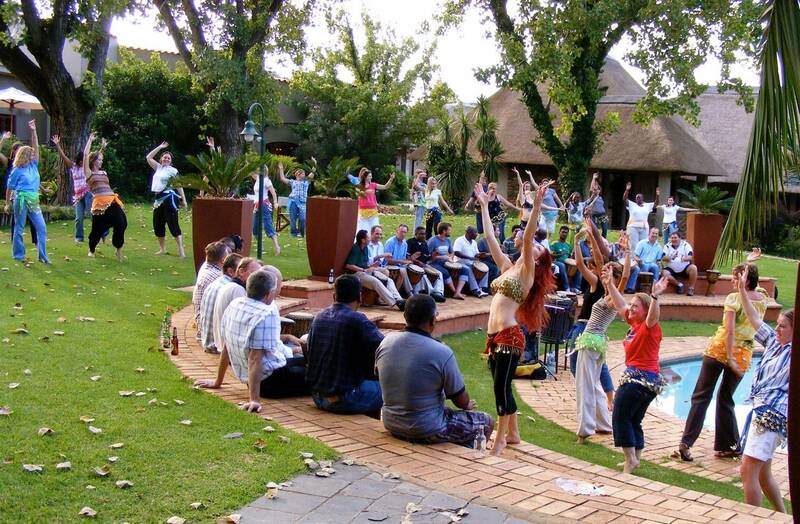 Its benefits are both mental and physical – dancers will learn concentration and specificity as the dances require the movement of particular muscles. 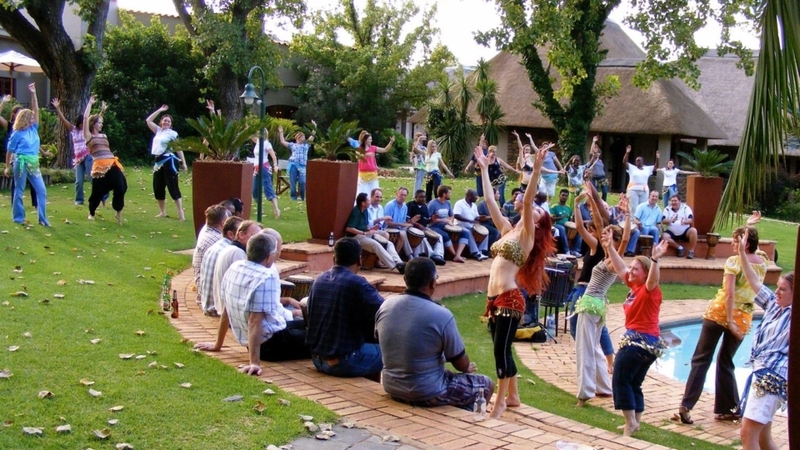 Belly dancing focuses on connecting with the feminine and therefore would be a great event if they could dance to the rhythms play by the men in their company.